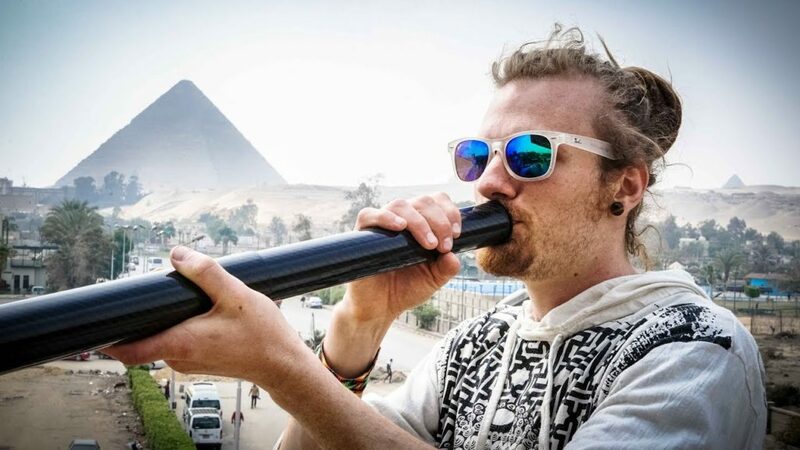 Bring the didgeridoo to places previously unimaginable with Airdidge! 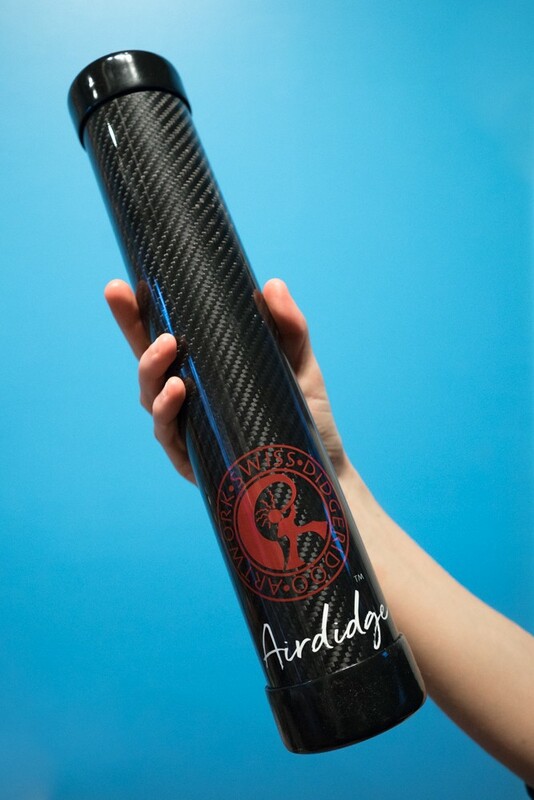 Airdidge is the first carbon fiber telescoping didgeridoo designed for musicians on the go. 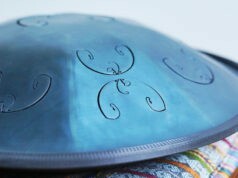 With a weight of 1.2 lbs and a packed length of 14.57 inches, this instrument is the ideal companion for traveling and hiking. This travel didge fits in any backpack and plays in 3 keys: Bb (fully extended), C# (with smallest tube pushed in, and E (with end piece removed). 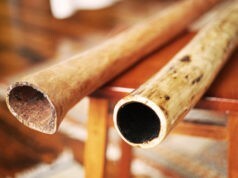 Great for all levels of didgeridoo players, from beginners to advanced. Need a portable travel didge? 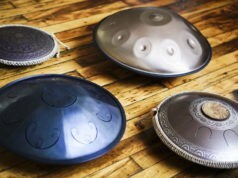 Order Airdidge here.